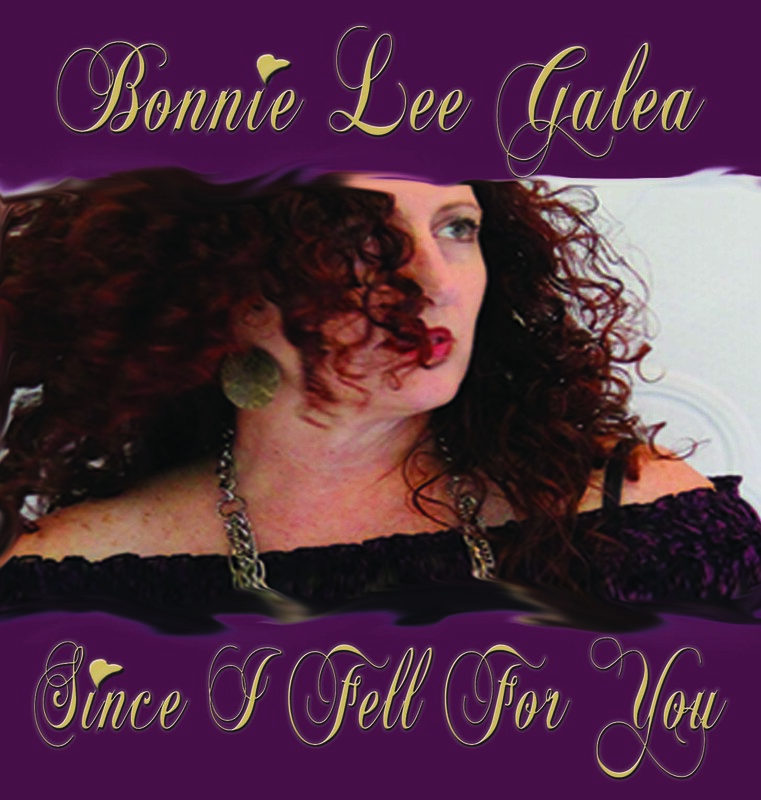 Bonnie Lee Galea & her Ensemble have a repertoire of exquisite songs sung either in the native languages, intermixed with English or in English but with more latin, jazzy, swing feels. Perfect for Multicultural Events or specific themed Events i.e French, Italian or Mediterranean. From French to Hebrew & even a Japanese number. Presenting a variety of instruments from double bass to accordian, spanish guitar & latin drums/percussion. Songs from the epic Edith Piaf, Astor Piazola, Sergio Mendes & Brazil 66, Rita, Jobim & more. You may also be treated to these famous artists works delivered in the versions of the intoxicating Grace Jones, Melody Gardot, Fiona Apple, Blossom Dearrie. 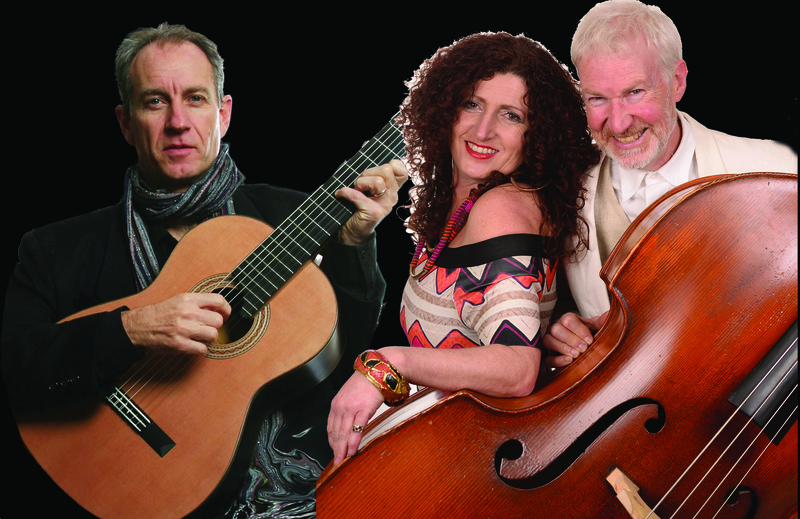 Classic examples of our repertoire include songs in ….. such as La Vie En Rose, Beyond the Sea or La Mer, Mas Que Nada. La Mer / Libertango / Les Etoiles / Plus Je Temme Brasses / Autumn Leaves / La Vie en Rose / La Mer or Beyond the Sea / Around Midnight / Love is Blue & more. Mambo Italiano / Volare / That’s Amore / Quando Quando Quando other english with Italian mix or feel. PORTUGUESE, SPANISH: Mas Que Nada / Belle / Oye come Va / Spain & more.